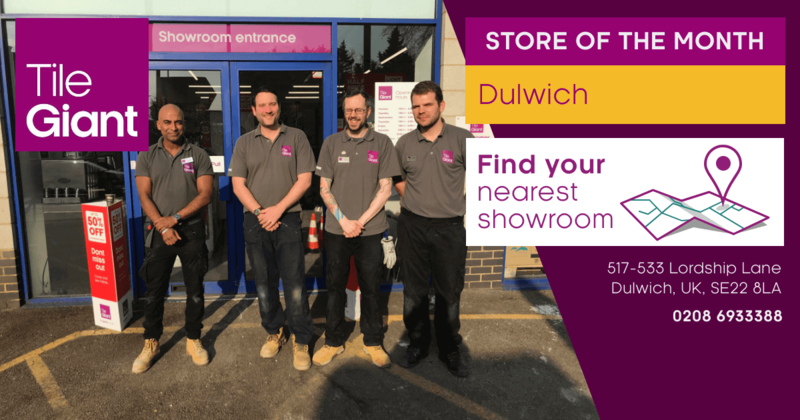 For April's Store of the Month, we spoke to our team at Tile Giant Dulwich to find out more about how they help customers to find their ideal tile. 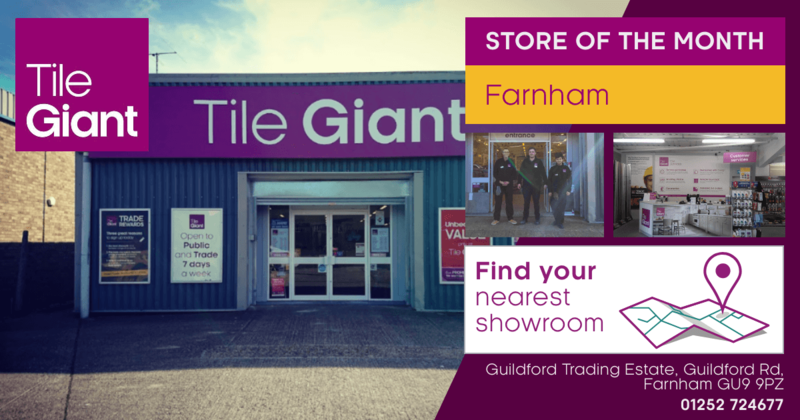 For March's Store of the Month, we spoke to our team at Tile Giant Farnham to find out more about how they help customers to find their ideal tile. 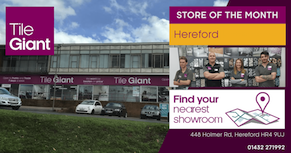 The 5 members of our team at Tile Giant Lincoln store have a combined experienced of over 94 years in the tile industry. We spoke to store manager Mike Quinn to find out more about his team of Dave H, Dave G, Stephen and Bridie. 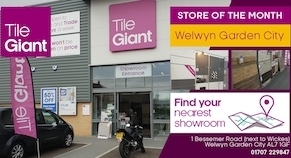 Having only opened in November 2017, our Welwyn store is one of the newest additions to the Tile Giant family. 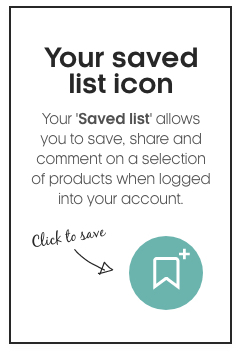 We spoke to store manager Ian Bell and his team consisting of Sam, Harry and Katie to find out more about them. 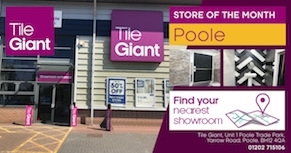 Located on the idyllic south coast of Dorset, our Tile Giant store in Poole has over 30 years of experience. We spoke to store manager Finlay Brophy and her team to get to know them a bit better.